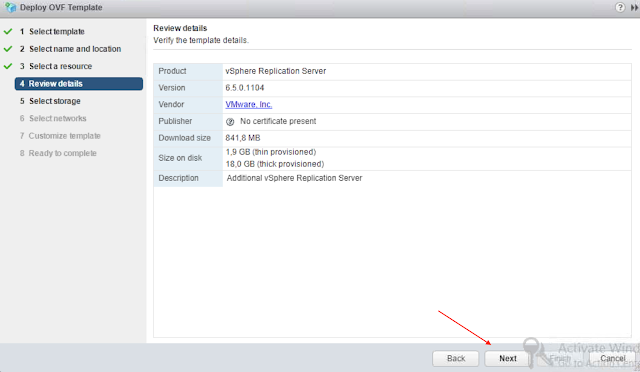 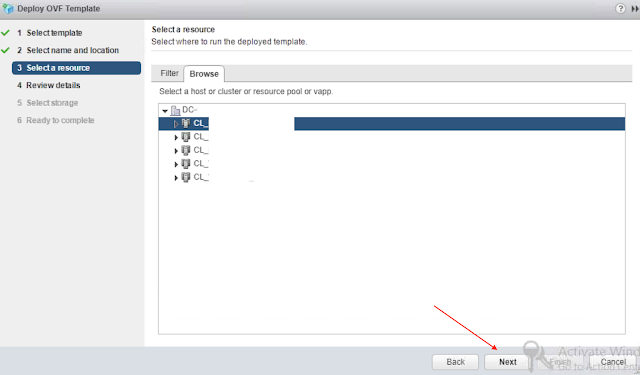 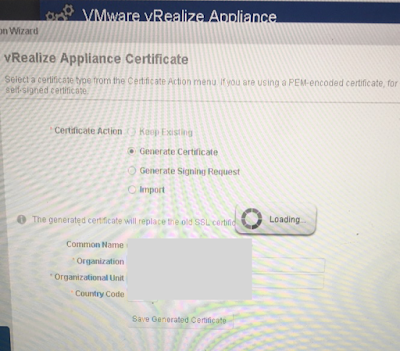 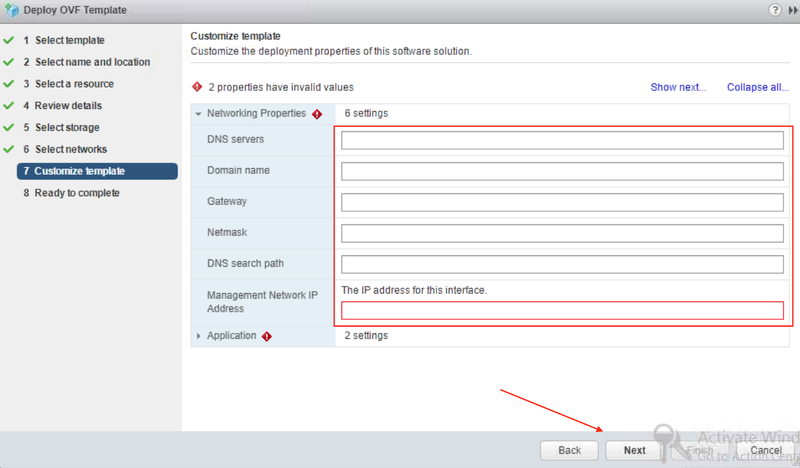 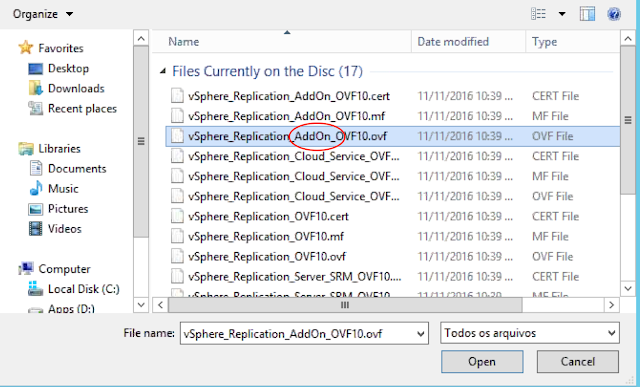 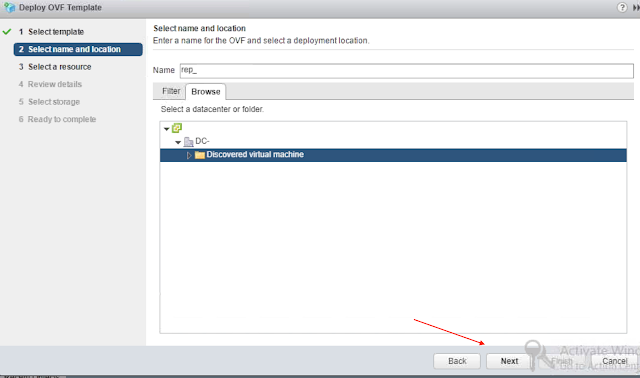 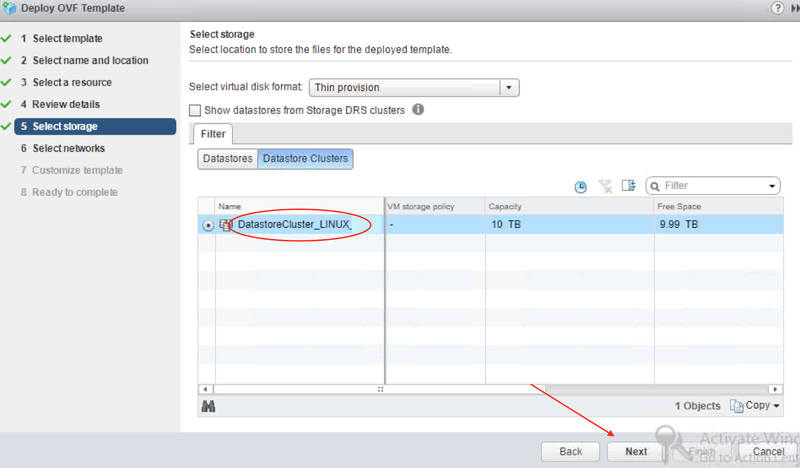 If you have been following my Demystifying vSphere Replication posts, you will remember that to achieve the maximum VMs replicated through vSphere Replication you need to provision additional vSphere Replication Servers, VRS, to spread the load. So, let's see how to add more VRS to your environment. Wait until the deployment finishes. 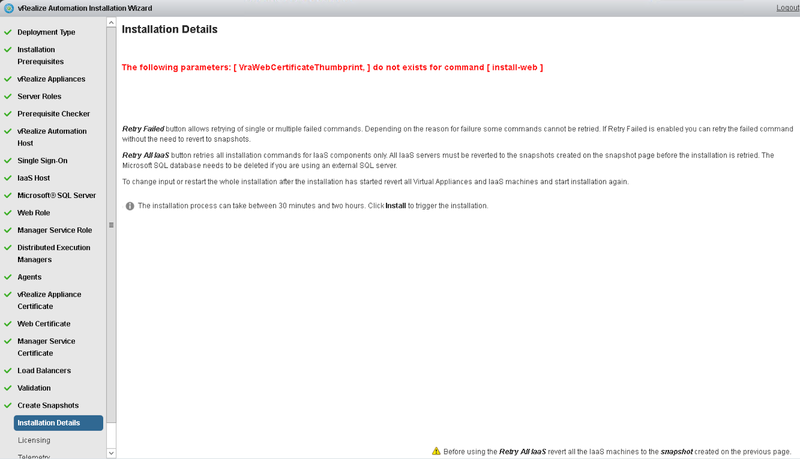 Bada bing, bada boom.... you have a new vSphere Replication on your environment !!! obs: obvisouly you must have a vSphere Replication Management Server already implemented, I'm not covering it. There's a bunch of blog posts about it, but basically it's a OVF deployment, just follow the wizard and , it's done.